WHAT I LEANRNED IN CLASS TODAY WAS THAT I LEARND ALOT ABOUT HOW TO BUILD MINE CRAFT STUFF AND I LOVED THIS CLASS. I WOULD MAKE 3D PRINTING A UNIT, DO NOT MAKE US WRITE REFLECTIONS. 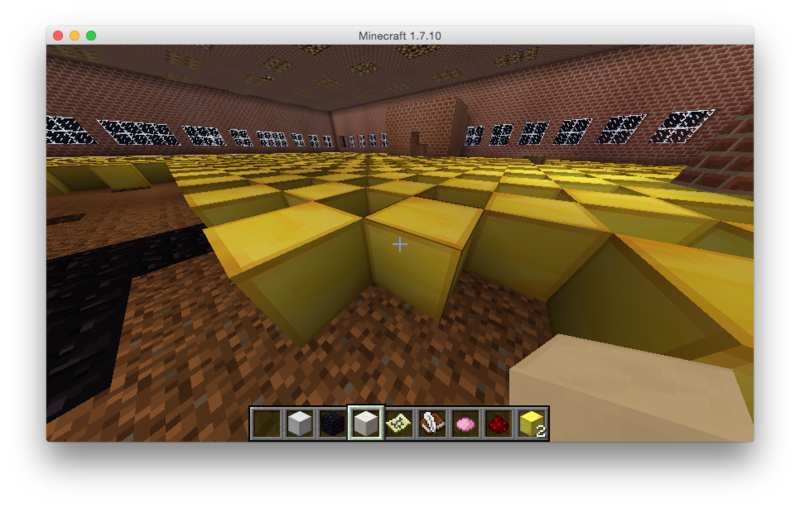 today I am placing gold blocks in a pattern across the floor. Redstone torches along rail. Torches in roof. Glass protectants. Item holder thingys along wall. With fruits and vegetables. I wanted to put the things that really matter about people, And what people need to hear. People always put themselves down. Well I want to change that. I chose the words "shoes are for protecting your feet, not judging people on' because I want to get that point across that people should not be known just for their shoes and wealth. The first paragraph of my poster talks about how according to some people, If you dont have good shoes then you are stupid. no matter how much money you really have. The second paragraph of my poster talks about how if you have the newest shoes then you are the most popular person in school. 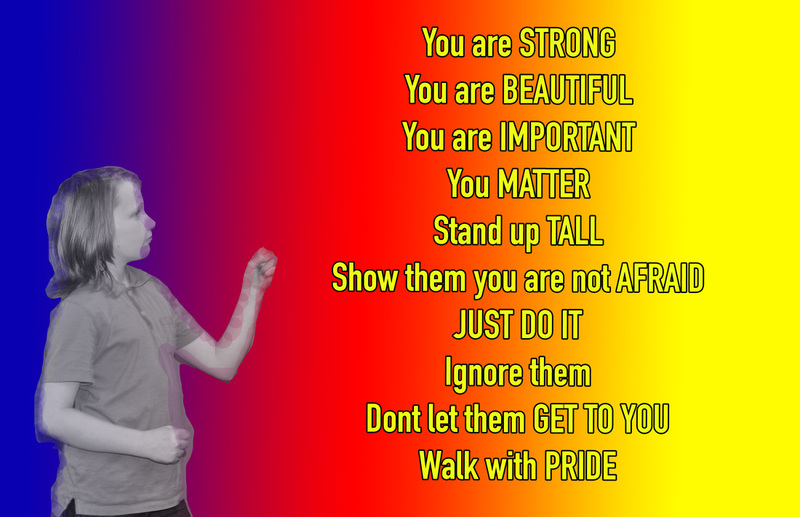 Even If you are a bully to everybody. My point here Is that people should not just care about shoes and wealth, but other peoples personalities and peoples thoughts. If you clicked on my page, it was probably on accident. I play on Darkstorm build server on Garry's mod. I am pretty popular there. tell Linkjay1 I sent you.